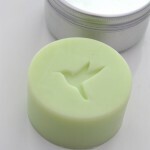 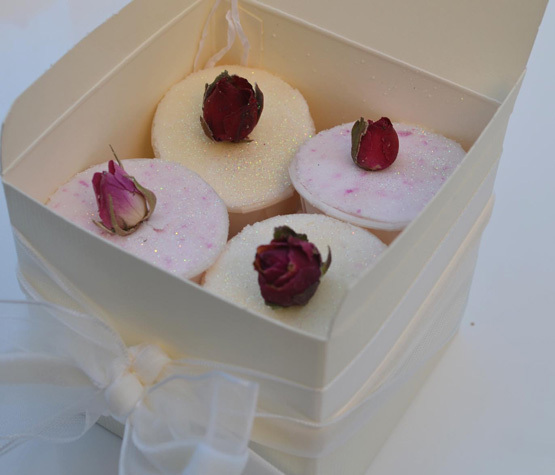 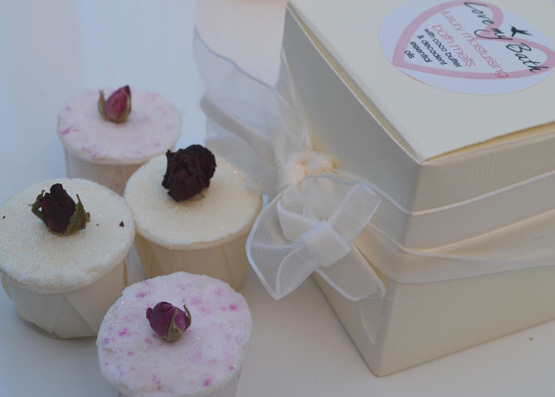 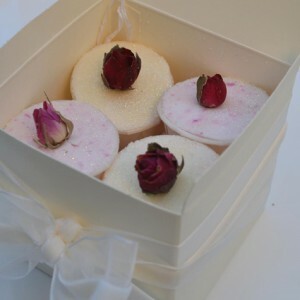 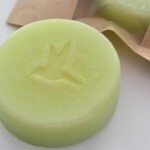 Luxurious beautifully moisturizing bath melts with cocoa butter and very decadent essential oils. 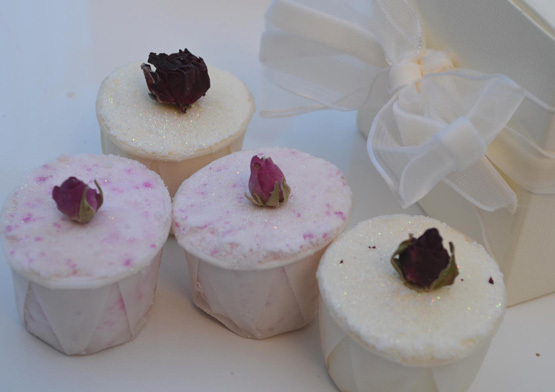 When added to a hot bath they create a deeply moisturising soak, releasing a simply divine fragrance! 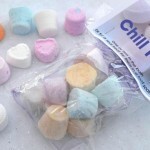 Category: Bath & Body, Inset bath, Inset Gifts.